Suicide Prevention and Mental Health: What Can We Do to Help Our Nation’s Veterans? September is suicide prevention month, and one of our nation’s most vulnerable populations are our own veterans and military personnel. Veterans embody qualities such as bravery, sacrifice, and dedication to a greater cause—all qualities we value deeply. Yet even as they fought for our freedom, many military members have found themselves suffering alone, and in silence. Veterans today are facing one of the worst mental health crises we have ever seen. According to a 2014 Veterans Affairs study, it was discovered that an average of 20 veterans committed suicide every day. That same year, veterans accounted for 18% of ALL suicide deaths but only accounted for 8.5% of the total population. Why are the numbers so high? And practically speaking, what can we do? If you are a veteran, or if you have a loved one who is a veteran or active duty military personnel, be aware of the signs of depression. Depression is a very serious illness, leading to feelings of sadness and loss of interest in activities once enjoyed. In some cases, depression causes mental and emotional problems. If these problems occur, it can lead to an inability to function in the home or the workplace. 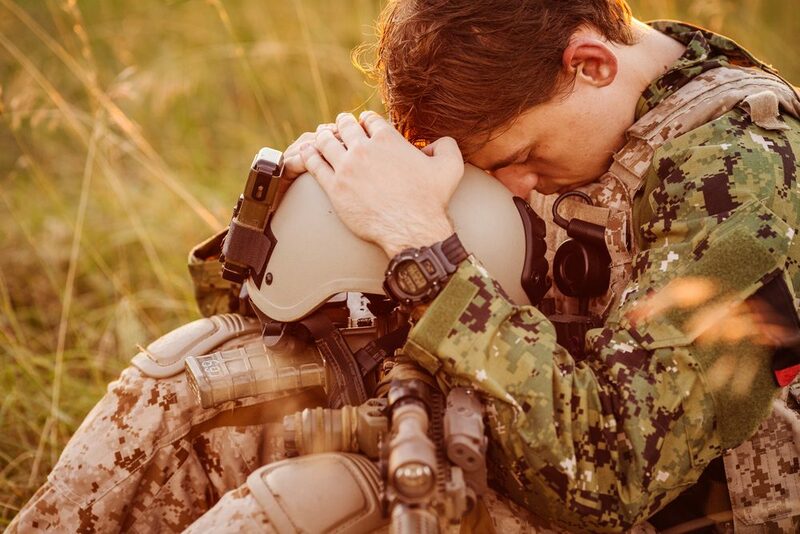 For veterans and active duty military members, depression may have a variety of causes, such as the death of a friend or fellow service member, traumatic events like combat or injury, preparing for deployment, or transitioning to civilian life, to name a few. 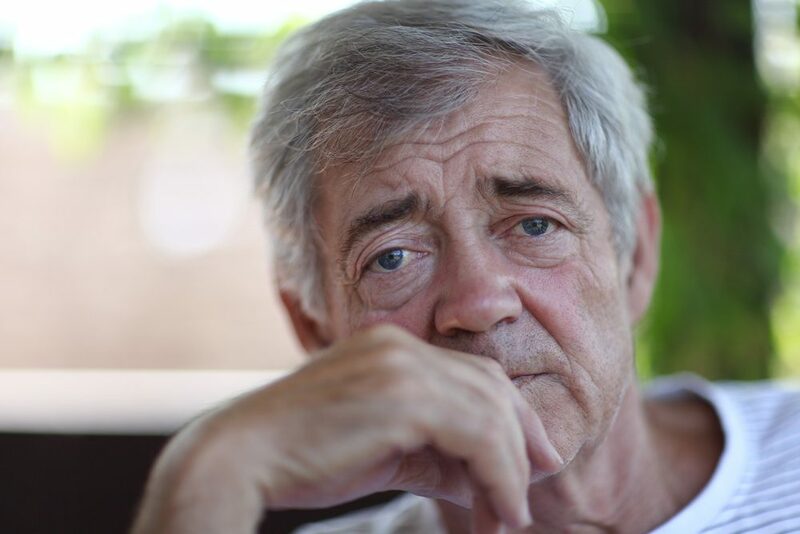 According to the U.S. Department of Veterans Affairs, one in every ten older veterans (ages 65+) are currently battling depression, which is more than twice the percentage found in the general population of the same age. What you can do: There are many ways that the friends and family can help a loved one who is battling depression. Working with a professional counselor or psychologist can help. In addition, new activities such as exercise, dietary changes, and getting enough direct sunlight can relieve symptoms. Traumatic brain injury (TBI) is becoming increasingly more common among our military personnel as the methods of warfare evolve. In simple terms, TBI is a blow to the head that causes a disruption in brain function. For veterans and military members, this may occur during drills or as the result of a bomb blast. What you can do: Be supportive and encourage TBI sufferers to seek professional support. In the meantime, remember that there are many others out there who are supporting a loved one living with TBI, and you can learn from their journeys. More than anything, it’s important to remember that PTSD is common and affects more than just military personnel. Absolutely anyone can suffer from PTSD. 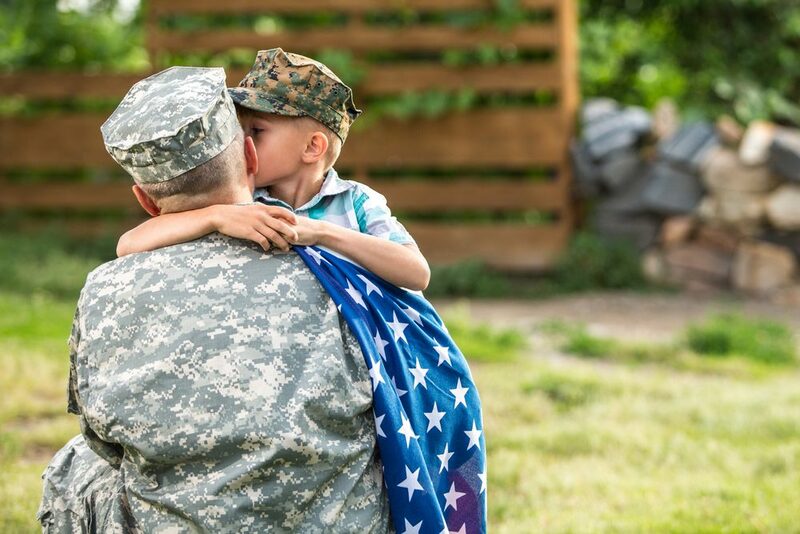 However, according to the U.S. Department of Veterans Affairs statistics, the percentage of persons suffering from PTSD is higher in the military than in the general population. 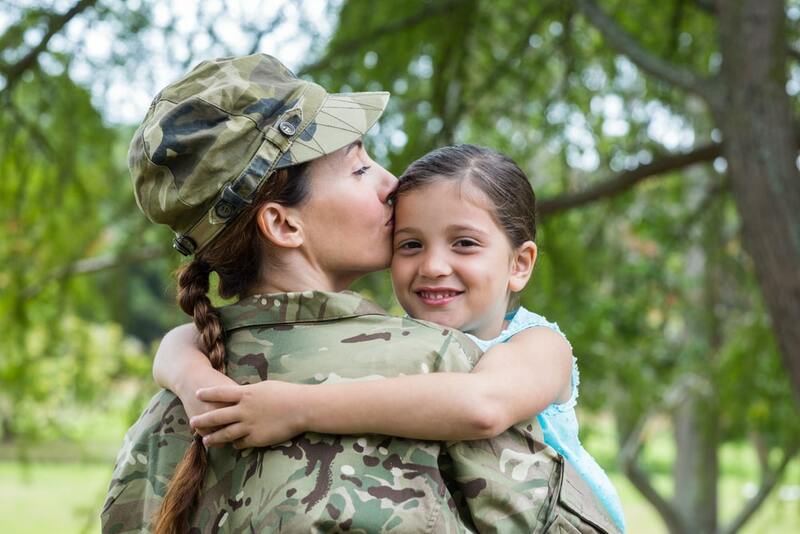 For those in military service, PTSD has many root causes. Most commonly, it is connected to combat exposure, terrorist attacks, and sometimes physical assault. There are four major types of symptoms: 1) reliving the event, 2) avoiding situations that are a reminder of the past, 3) negative changes in beliefs or feelings, and 4) feeling wired all the time. What you can do: When you see your loved one struggle, it’s hard to stand by and do nothing. Two practical actions you can take are: 1) offer to go to doctor’s visits with them so you can be familiar with medications and the doctor’s advice in addition to offering support and 2) encourage contact with friends and family to help create a support system. Additionally, as you try to encourage your veteran, seek out the resources available to bring them back to good mental health. 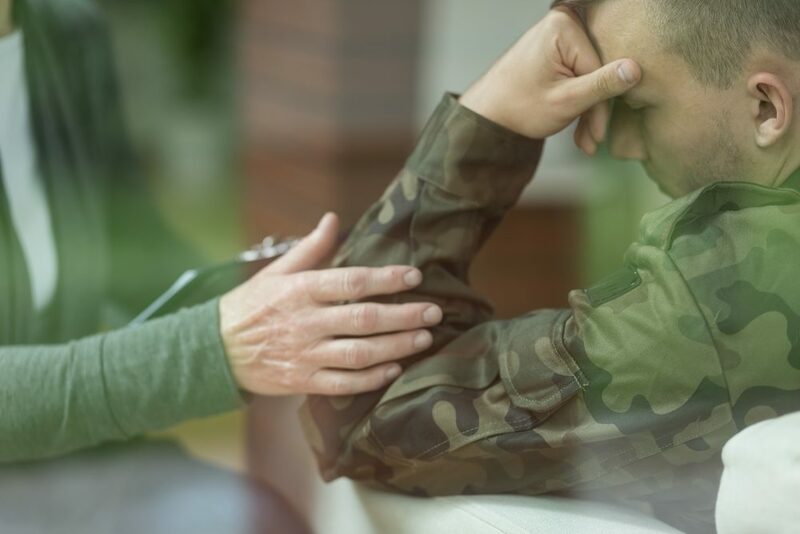 There has been a significant spike in veteran suicides since 2005, and according to recent research, the most common reason given for contemplating suicide is a desire to end intense emotional distress. Research continues to explore the link between PTSD cases and suicides. As noted above, veteran suicides make up 18% of ALL suicides, even though veterans constitute only 8.5% of the population. The numbers are staggering. 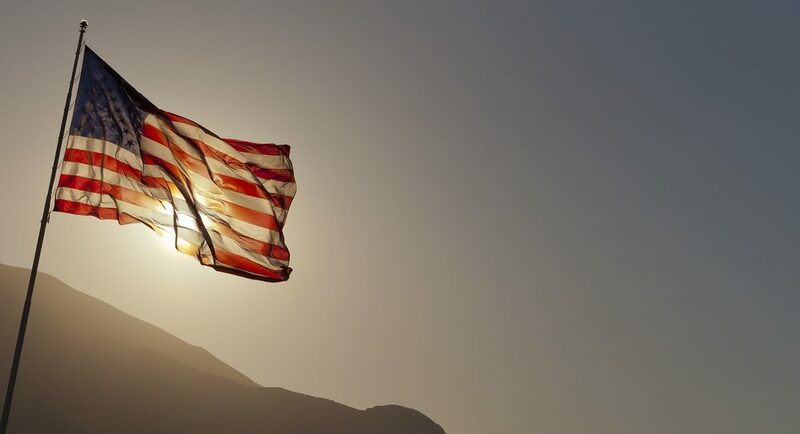 A recent study from the Public Health Department revealed that veterans who were deployed have a 41% higher suicide risk than the general population while non-deployed veterans have a 61% higher risk! 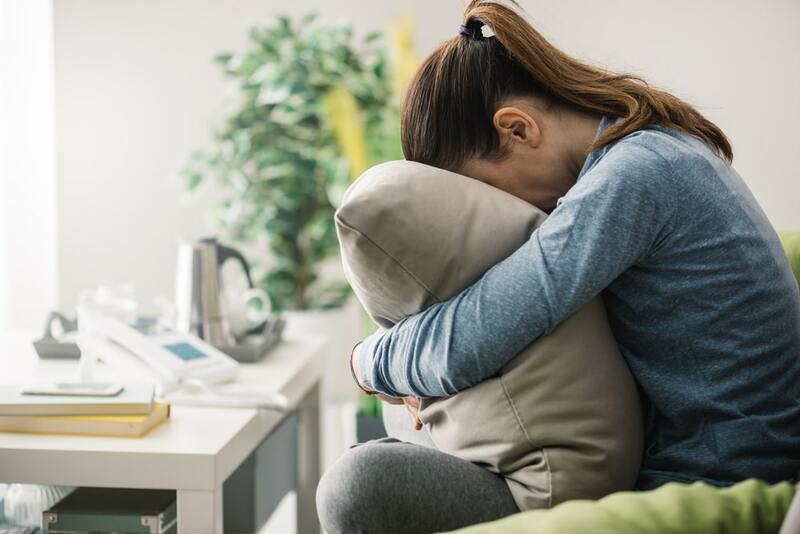 What you can do: The best things you can do are to educate yourself on the signs of suicide risk, familiarize yourself with available resources, and encourage your loved one to seek the help and support they need. 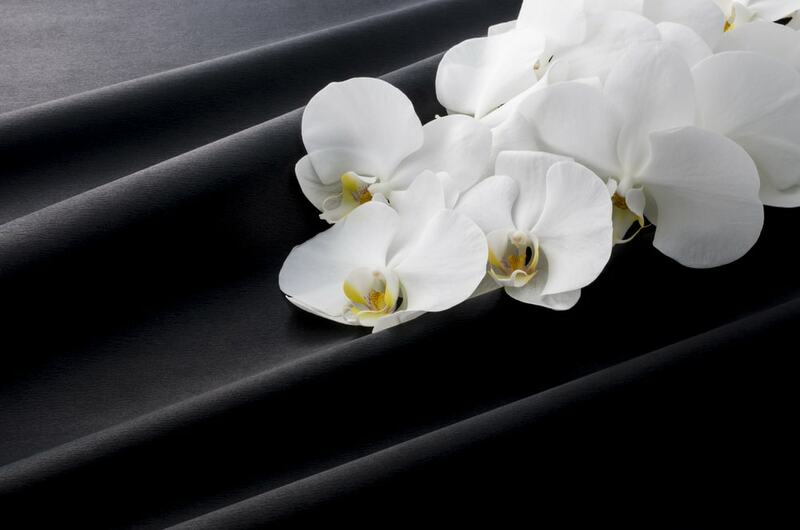 If you have lost a loved one to suicide, remember that everyone deals with grief differently. 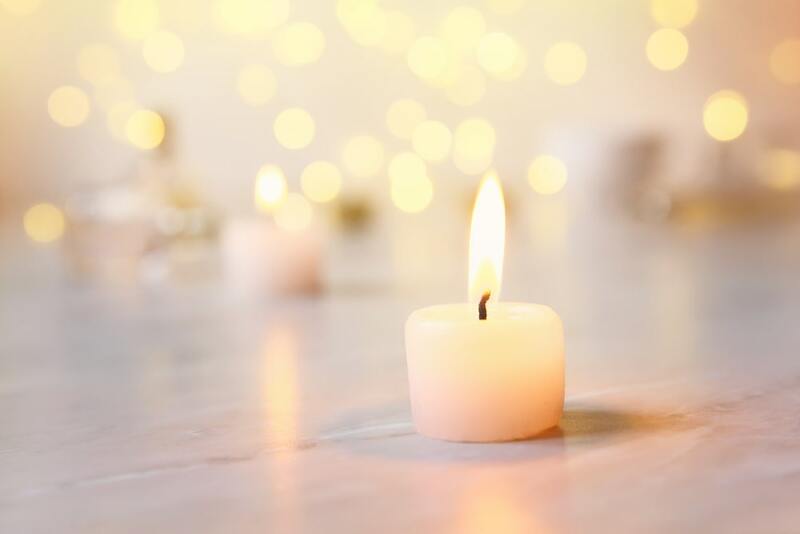 For helpful suggestions for processing grief, find resources online, join a support group and/or set up an appointment with a grief counselor. 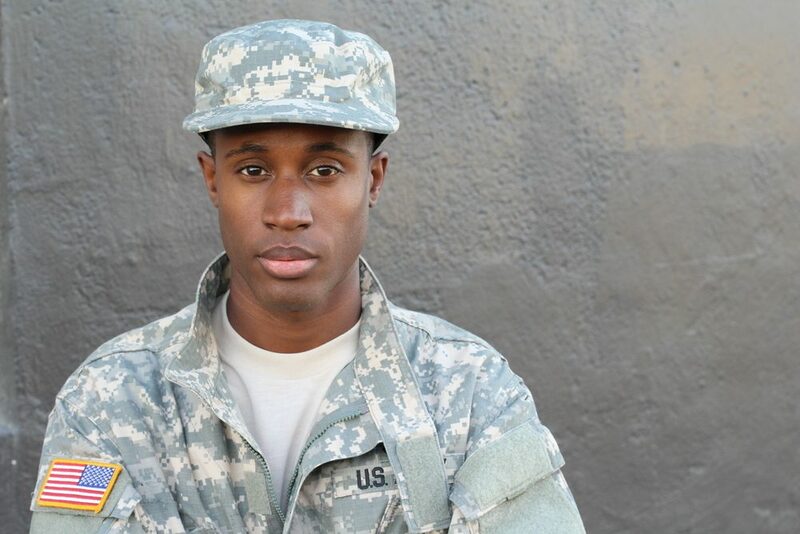 Active military members are less likely to seek out mental health services and support. This is mainly because they fear for their jobs or don’t want to be viewed differently because they are struggling. A stigma still remains regarding mental health issues, though the Defense Department has taken deliberate actions to reverse this viewpoint. Veterans, though not in active service, also struggle with this very real stigma. Move forward with actively educating yourself on these mental health challenges. Don’t be afraid to talk to loved ones about their mental health or to express your loving concern. They need your support and understanding. 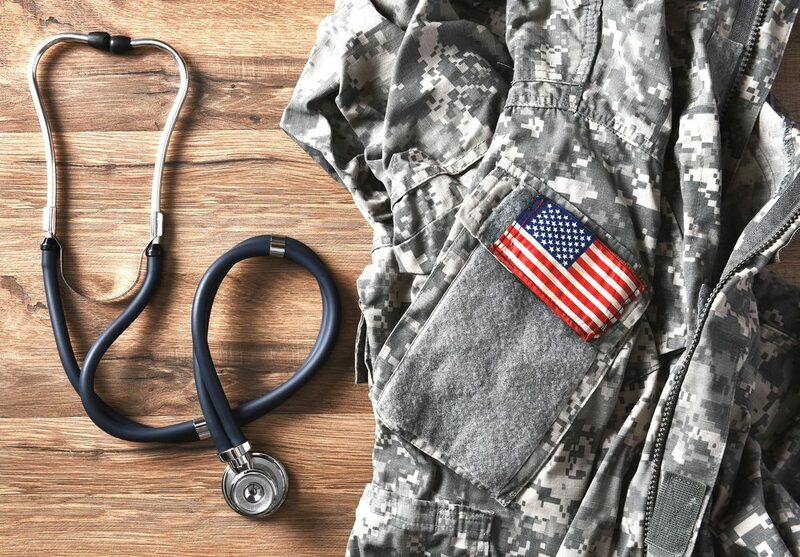 The Department of Veterans Affairs has created a helpful website called Making the Connection. This website is filled with excellent resources and information regarding symptoms, support groups, and treatment. But most of all, real veterans share personal struggles of their fight for good mental health. Find encouragement and inspiration in their stories of struggle and victory. With the trauma associated with military service, it is no surprise that our veterans are struggling. Educate yourself on the symptoms and look for ways to support veterans physically and emotionally. In closing, a reminder. The men and women of the military safeguard our freedom every day. Let’s work together to safeguard their mental health by becoming knowledgeable, capable, and ready to act. Our veterans deserve to live full and meaningful lives after their years of service to our country.